'Nickelback in the cruiser': New penalty awaits some drunk drivers in P.E.I. Police in Kensington, P.E.I., are threatening drunk drivers with a new form of punishment: being trapped in a cruiser playing a 15-year-old Nickelback album. A post on the Kensington Police Service's Facebook page encourages people to plan to use a designated driver or cabs when going out, and reminds them police will be out "looking for those dumb enough to feel they can drink and drive." 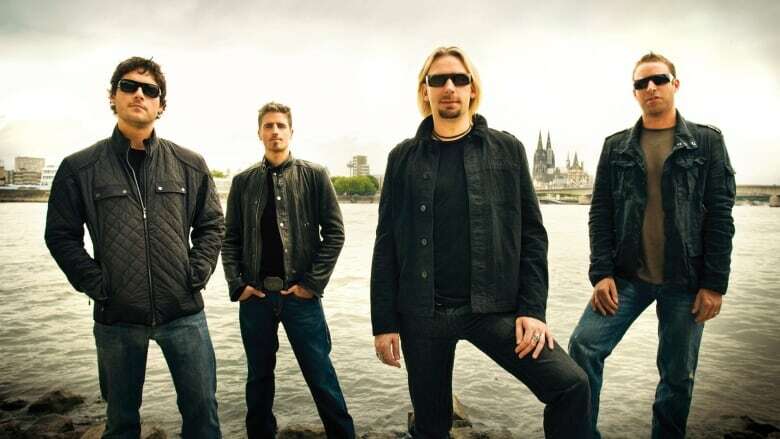 "When we catch you, and we will catch you, on top of a hefty fine, a criminal charge and a year's driving suspension we will also provide you with a bonus gift of playing the office's copy of Nickelback in the cruiser on the way to jail," reads the post, alongside a photo of Nickelback's 2001 album Silver Side Up. "So please, let's not ruin a perfectly good unopened copy of Nickelback. You don't drink and drive and we won't make you listen to it." "What we were trying to do is put a little humour into a very serious matter of drinking and driving," said Const. Robb Hartlen, who authored the post. "What it does is it sparks that conversation, it pushes that idea that everybody knows with a little bit of humour. "Poor Nickelback. They take the brunt of a nation's joke, and I'm sure they're crying all the way to the bank," he said, admitting he does like a few of the band's songs. The members of Nickelback have spoken out about the hate they receive. "I don't think that all the haters and the critics know how many favours that they've done for us. Because otherwise we would just be this just whatever band," lead singer Chad Kroeger told The Canadian Press in 2014. Hartlen said another reason for choosing the band for the post is because Kroeger was picked up for drinking and driving in 2006. The post has been shared hundreds of times so far. Hartlen admitted police don't actually have the album on hand — he found the photo through Google. But, he said that doesn't mean his post is an empty threat. "I would have no problems at all getting hold of a copy of Nickelback and making that the musical play-along on the way in to chat with someone who's been caught for drinking and driving," he said.